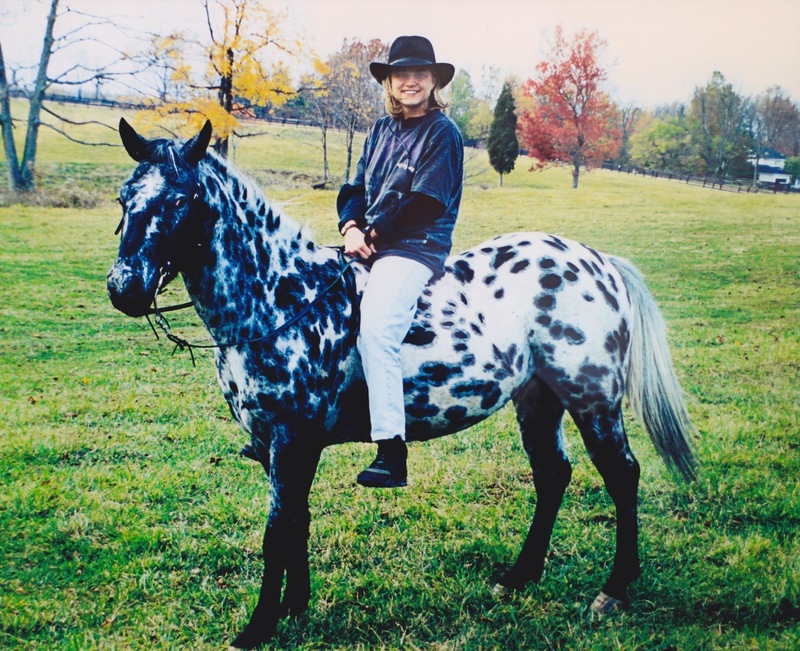 The Jan Shekell Memorial Trail Corporation is being established to honor the memory of Jan Shekell, an avid horseback rider and hiker who passed away in 2014. Jan rode trails with her sister Julie for over 30 years. 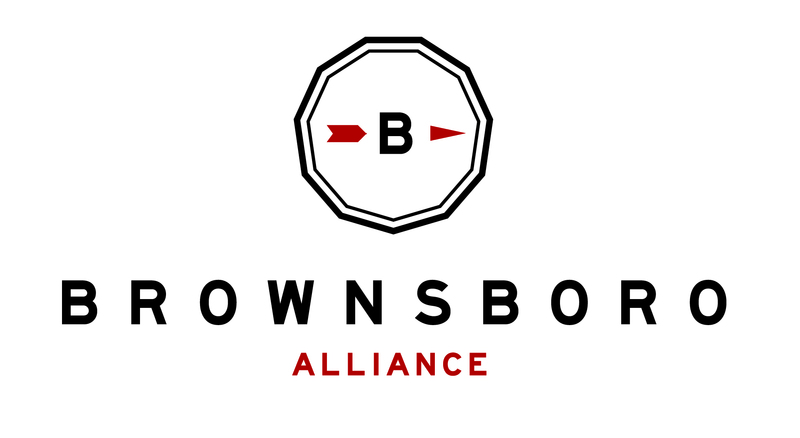 Jan’s sister, Julie Willard, is spearheading this project in collaboration with Brownsboro Alliance. A quarter-mile of the Brownsboro Trail System has been named in Jan’s honor, and with the Jan Shekell Memorial Trail Corporation, more trails can be established and maintained throughout the community. Read more about the Jan Shekell Memorial Trail Corporation here. Read more about Jan’s life here. Donate to Brownsboro Alliance in memory of Jan. As you check out through PayPal, please make a note to “Add special instructions to the seller,” designating your support in Jan’s honor.